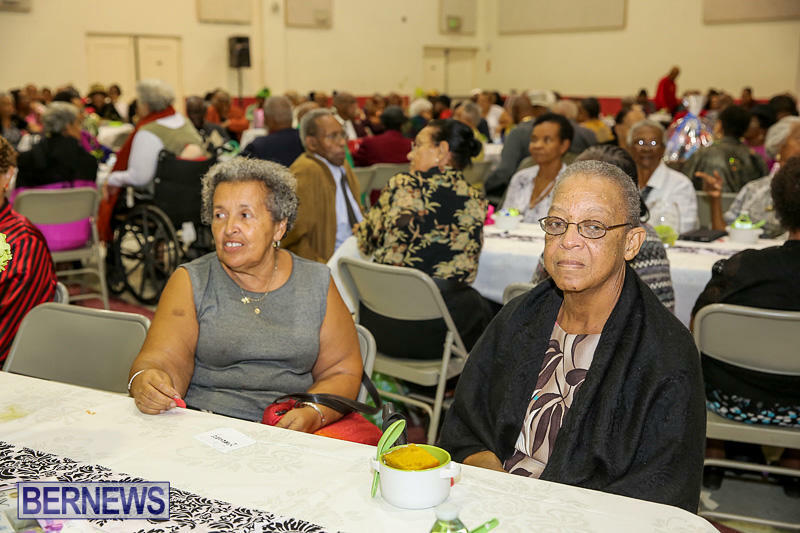 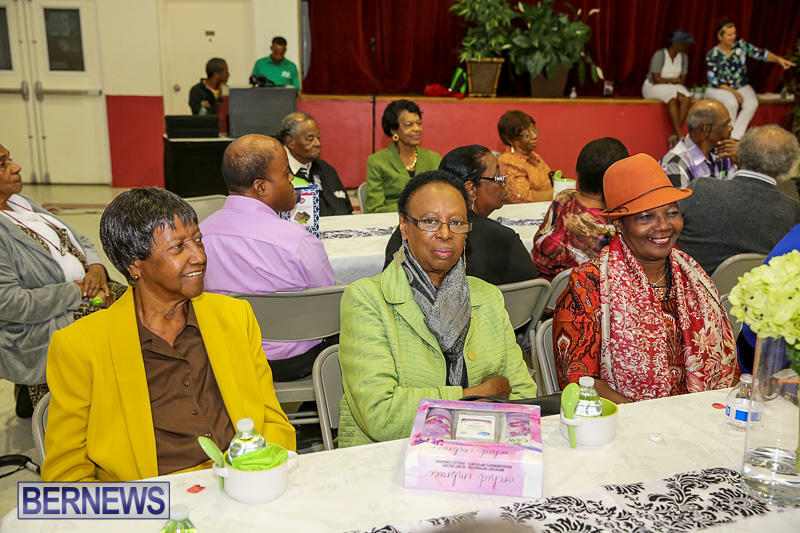 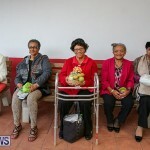 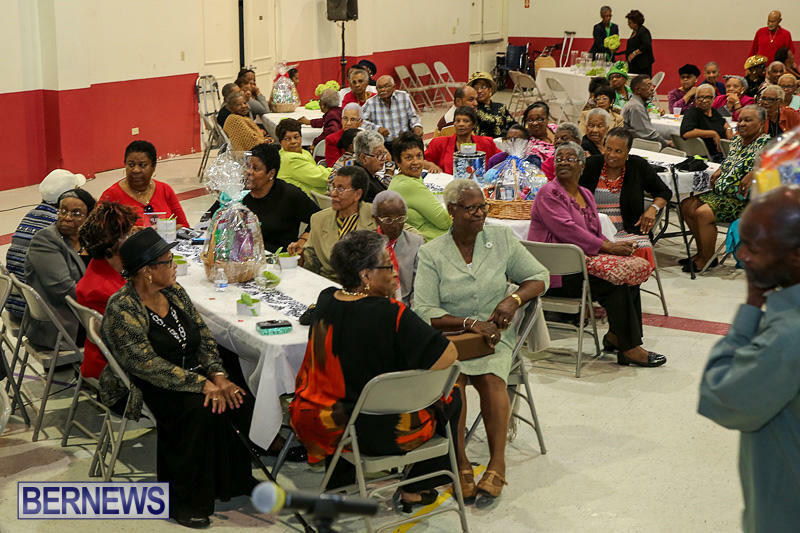 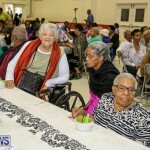 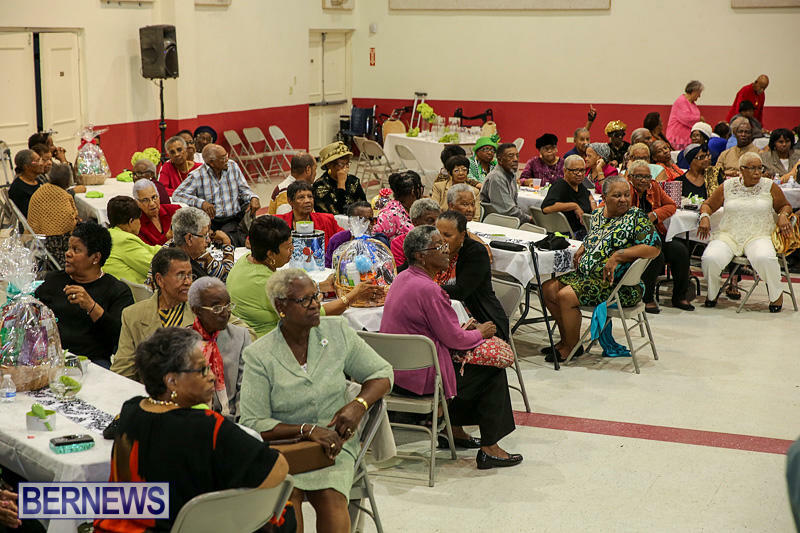 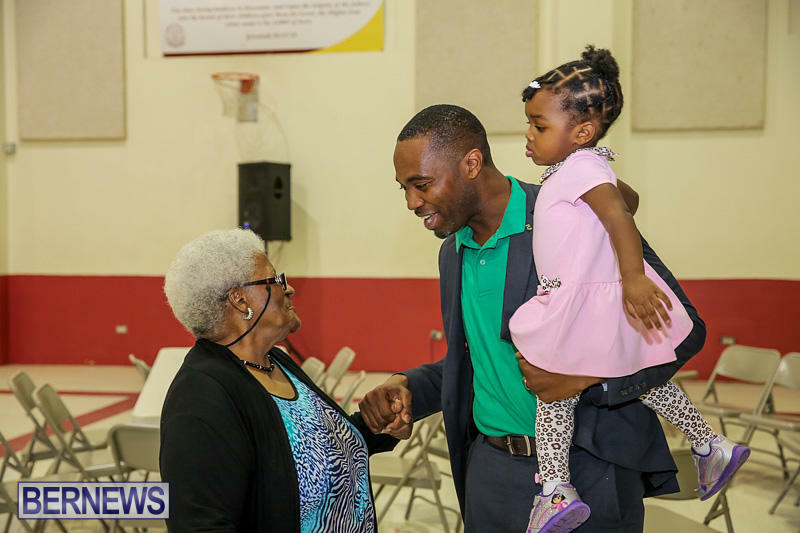 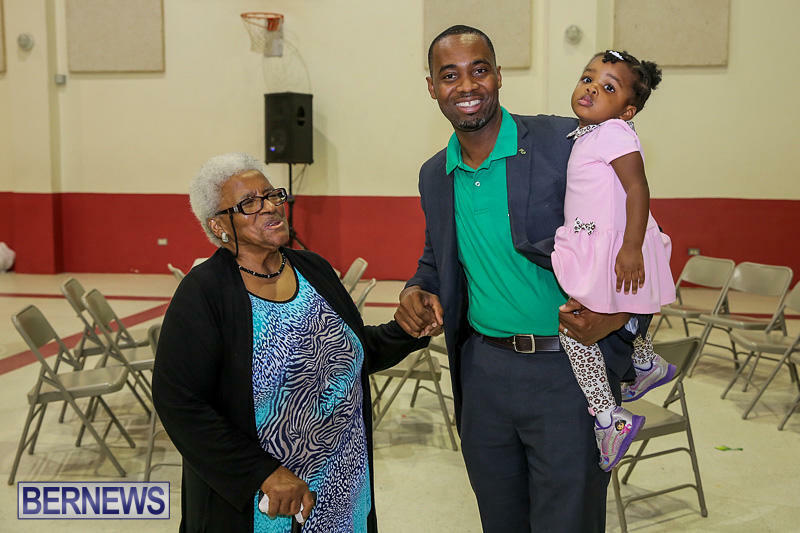 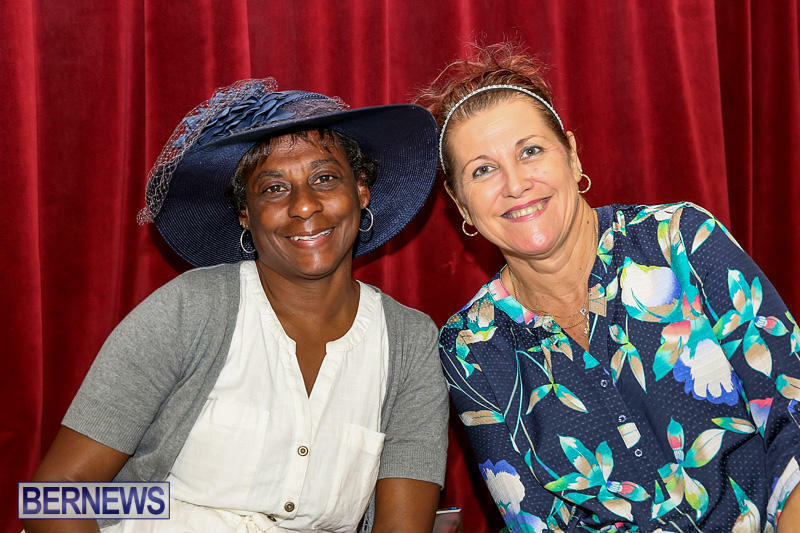 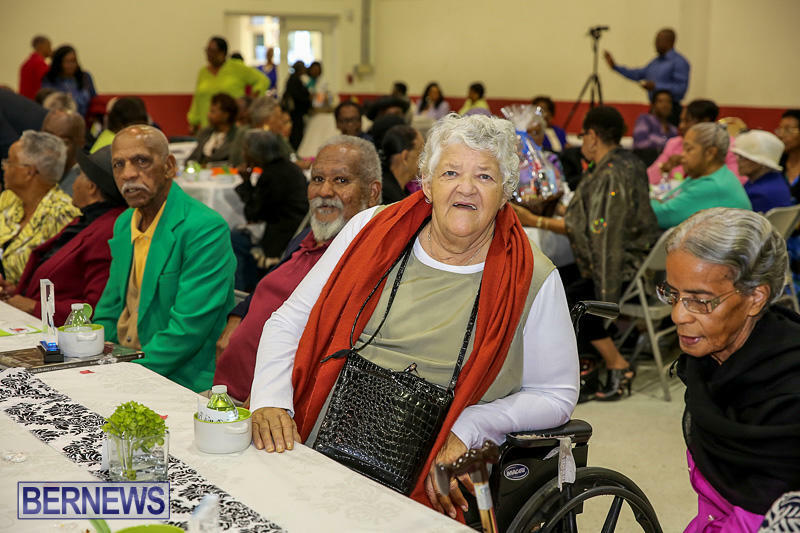 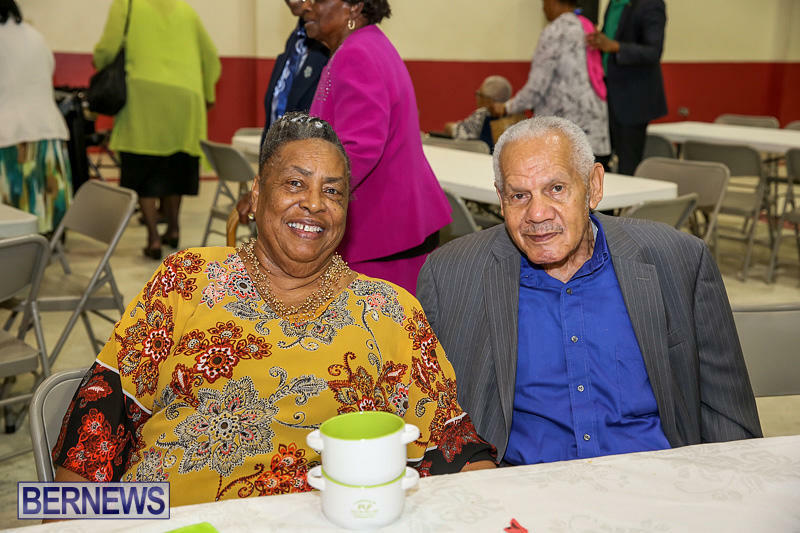 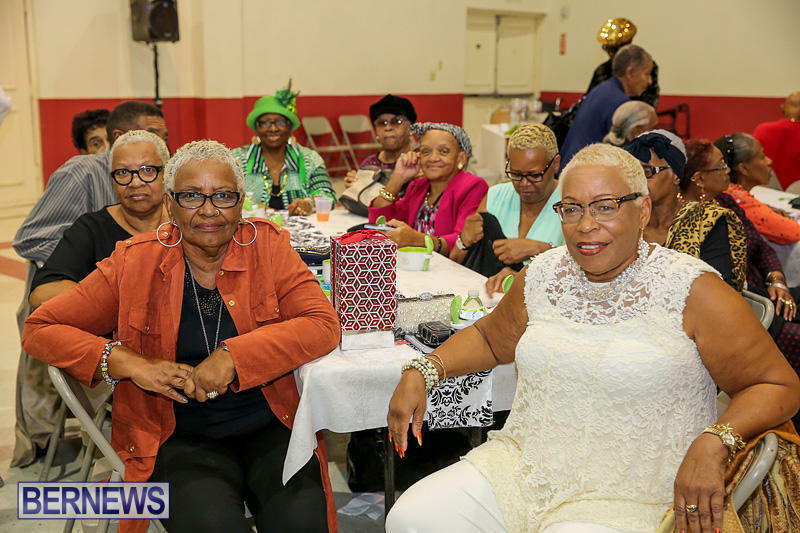 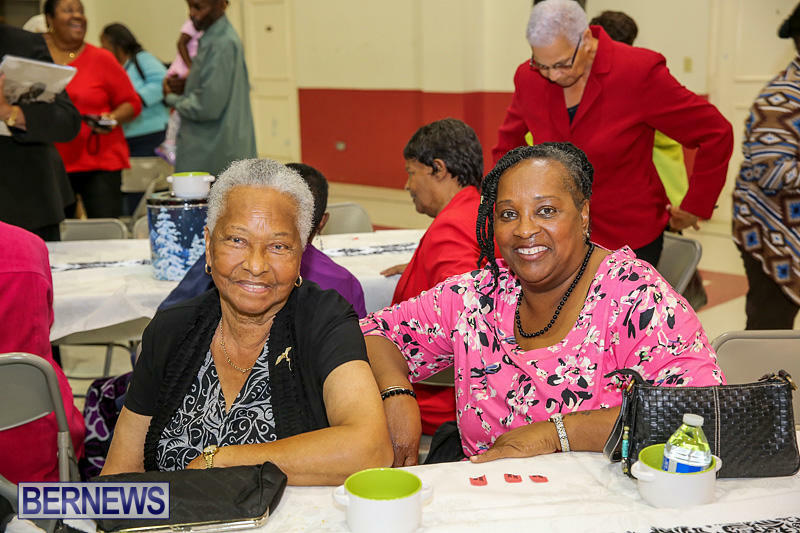 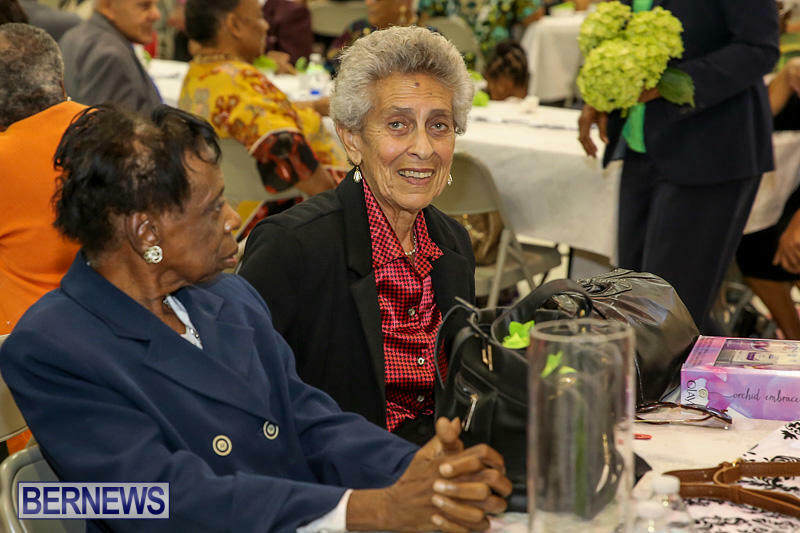 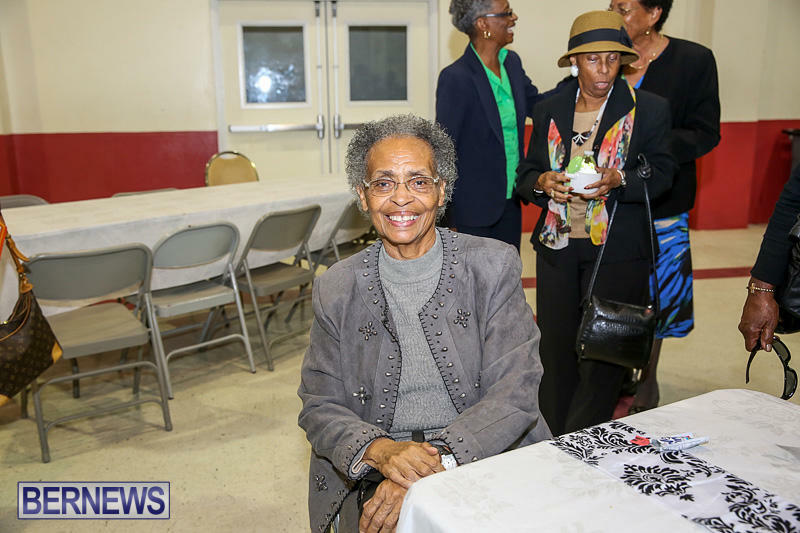 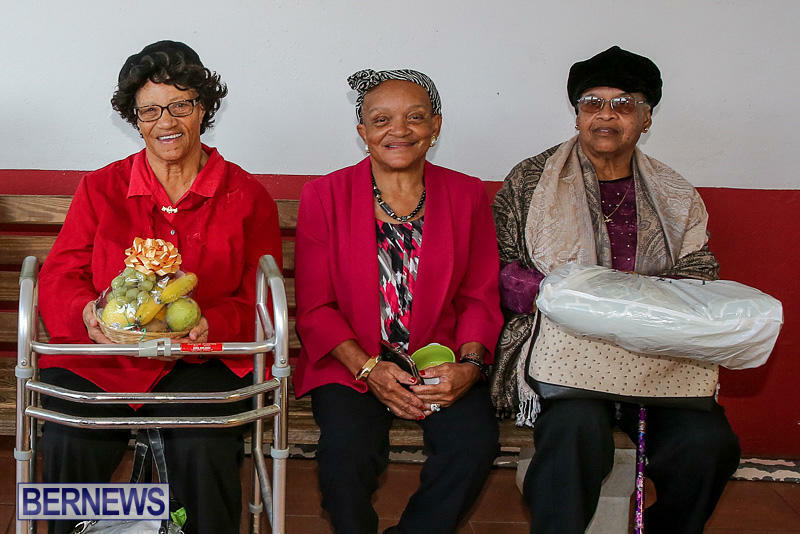 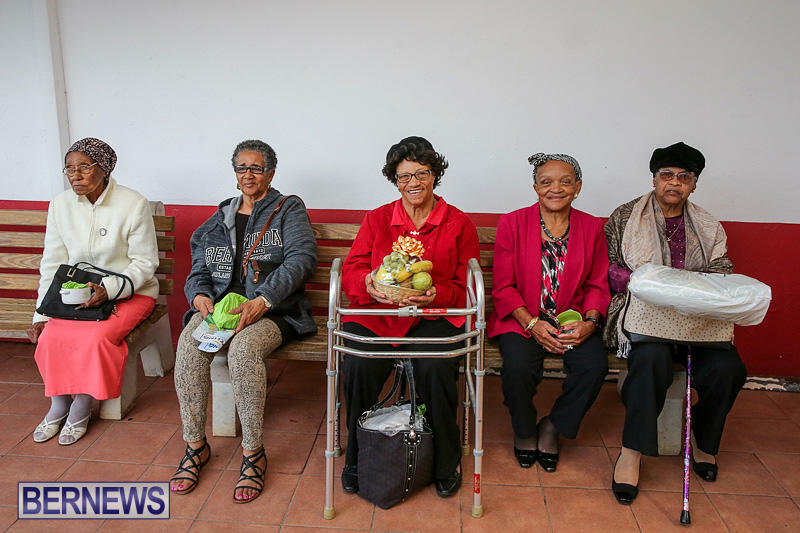 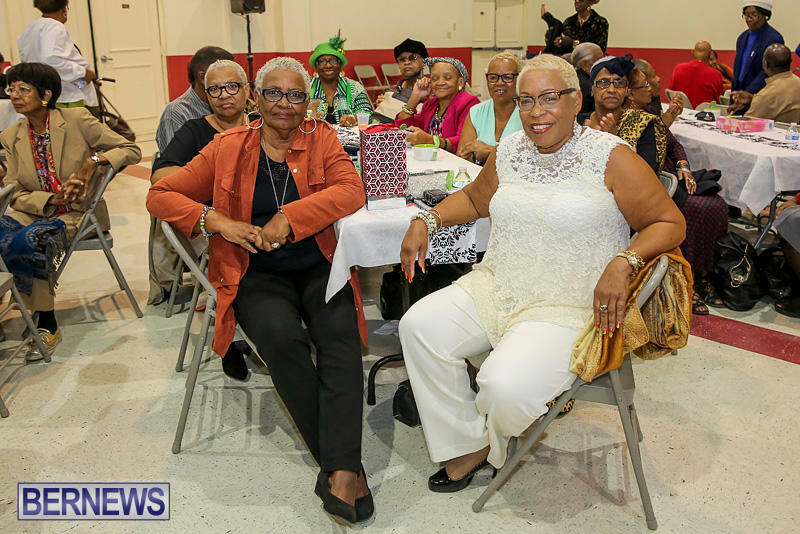 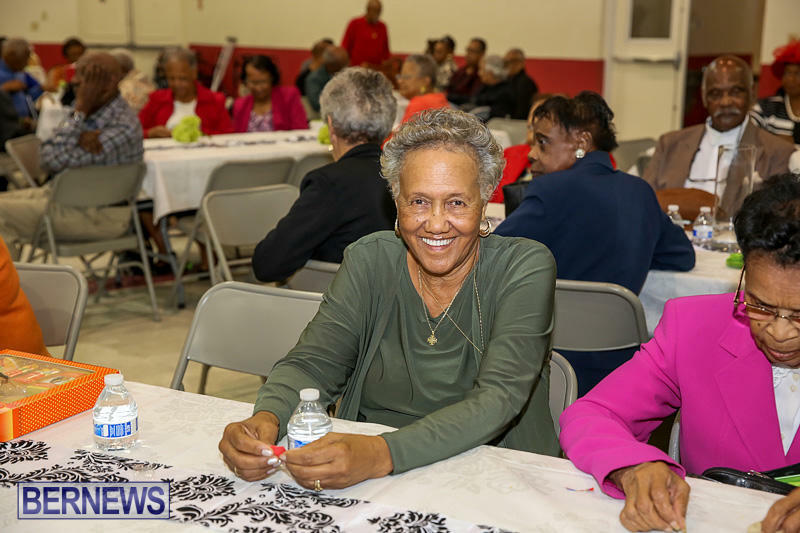 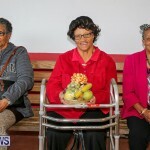 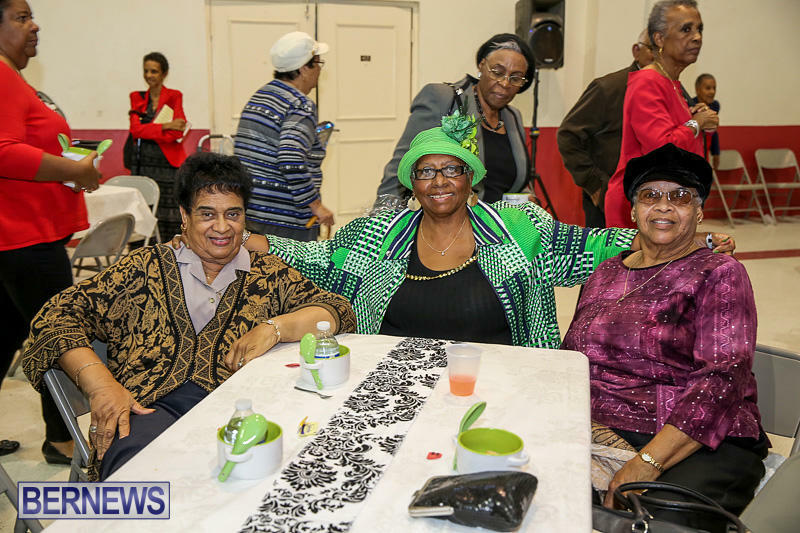 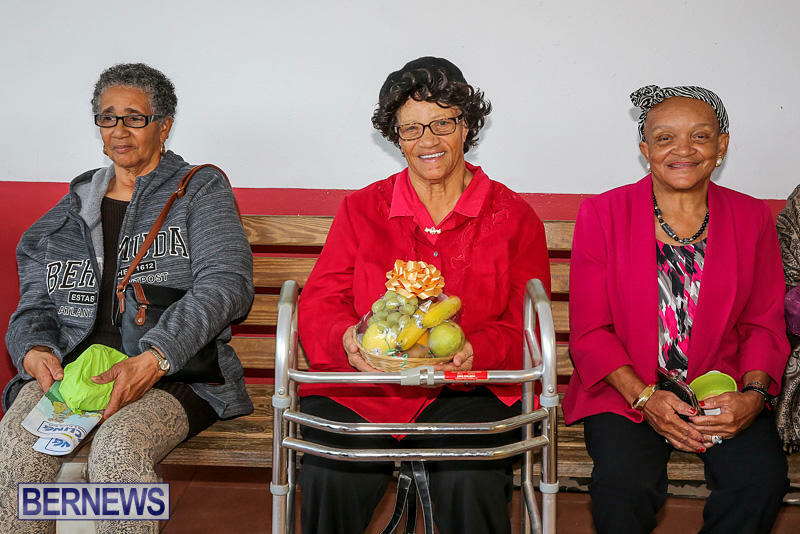 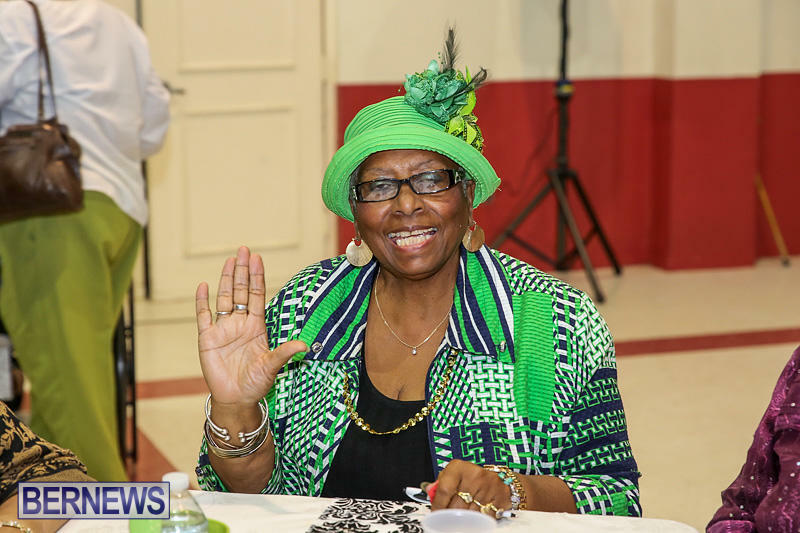 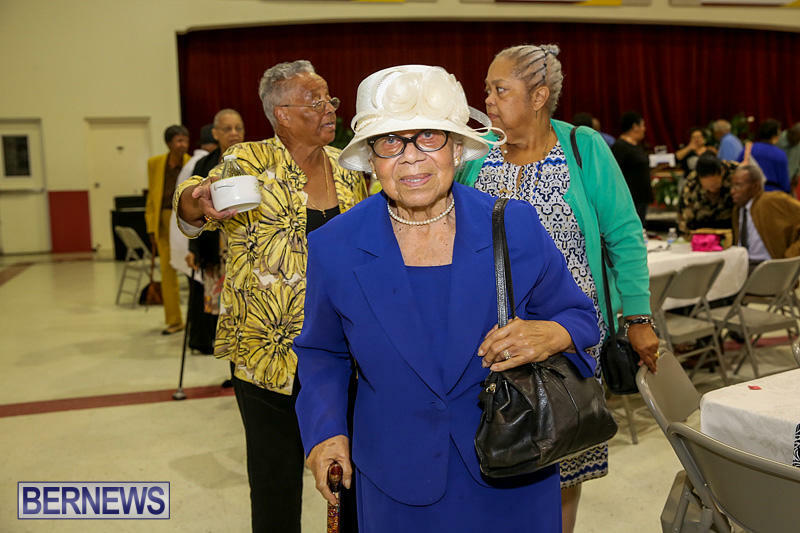 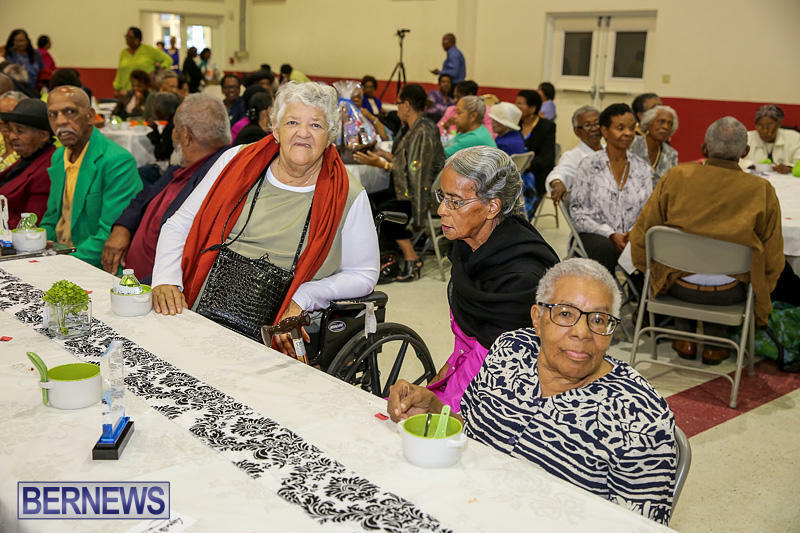 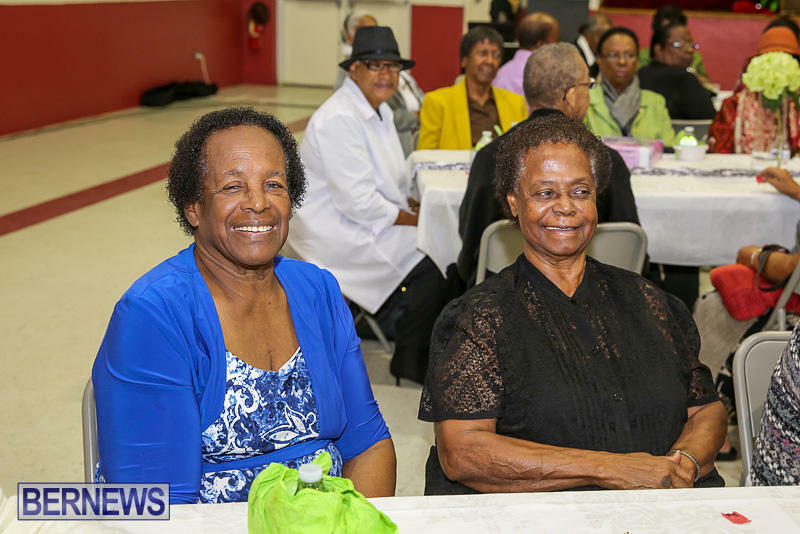 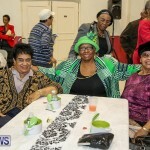 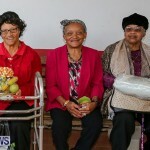 Southampton East Central MP Zane DeSilva hosted a seniors tea party on Sunday afternoon at the Bermuda Institute. 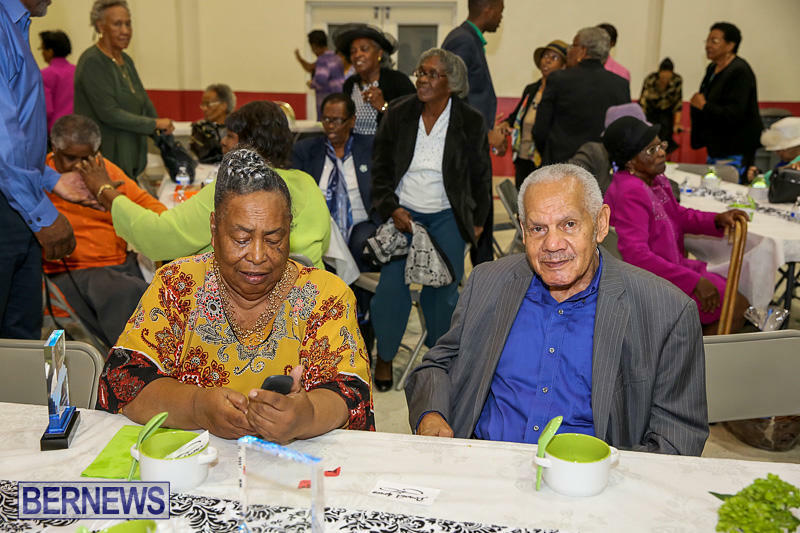 The event featured live entertainment, as well as food, prizes, and games; with special seniors being honoured during the event. 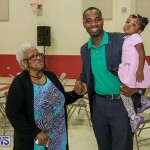 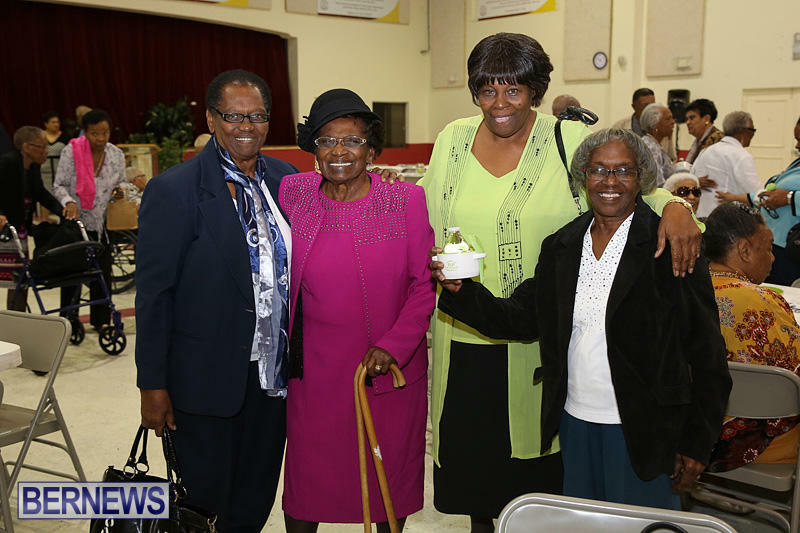 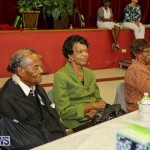 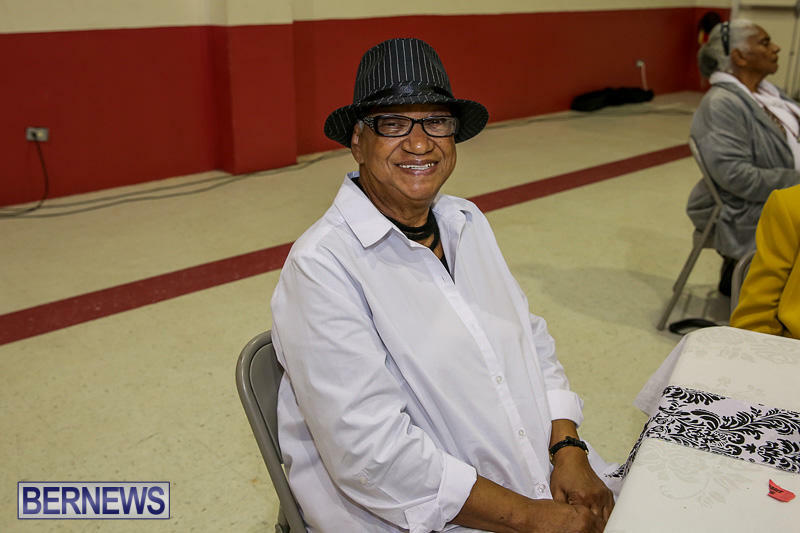 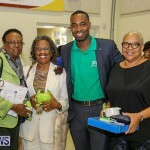 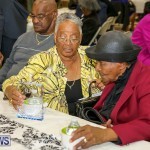 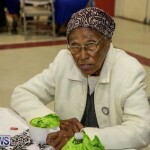 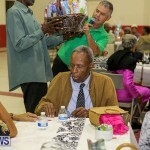 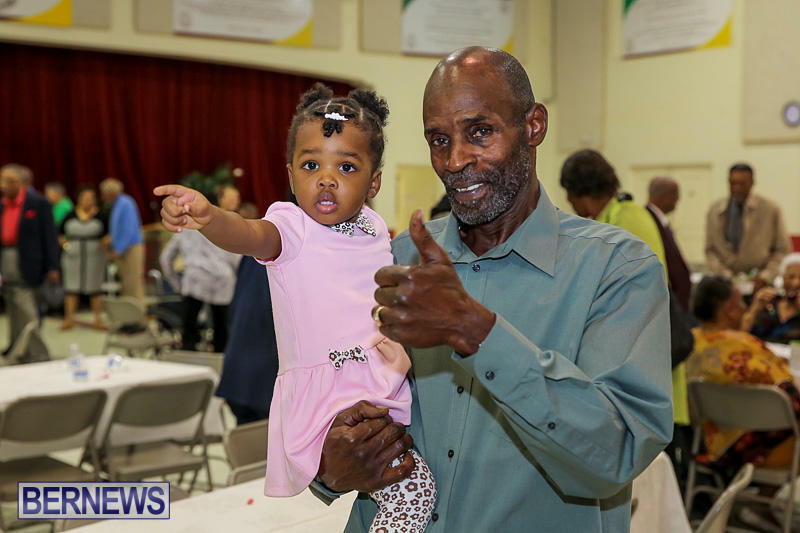 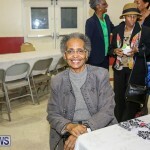 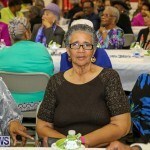 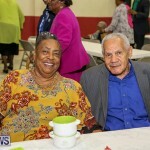 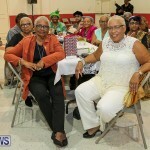 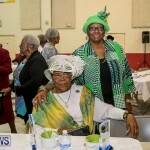 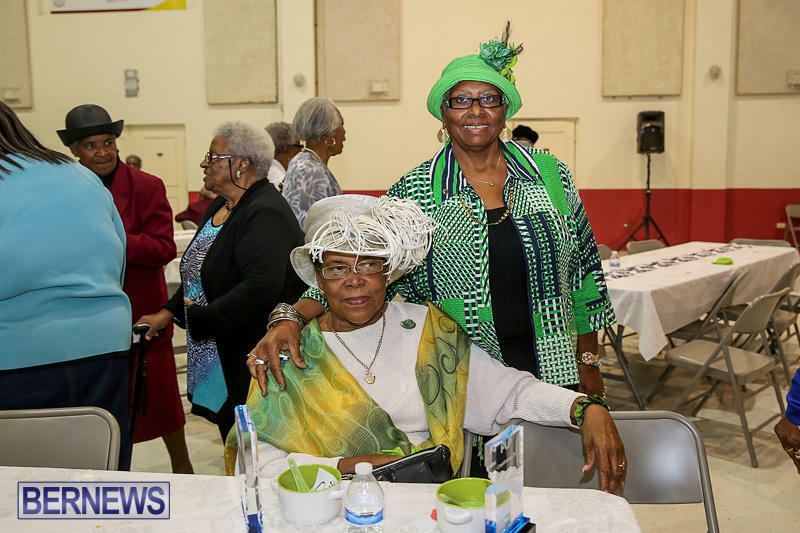 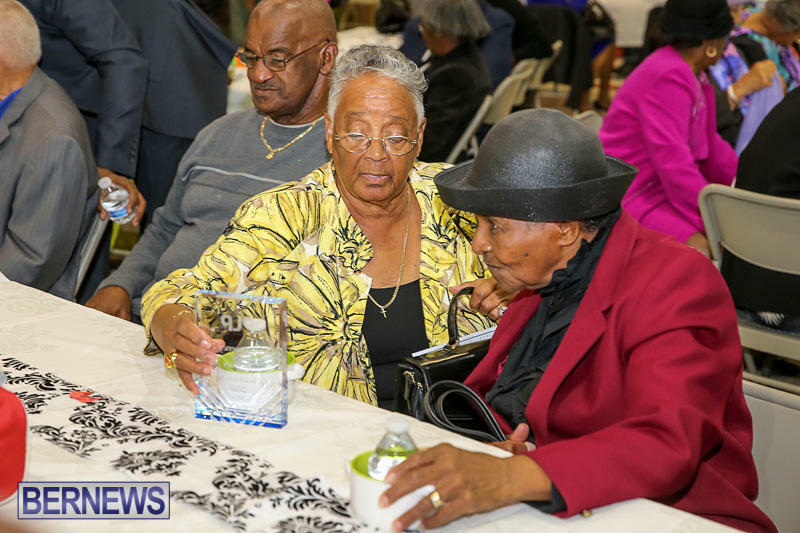 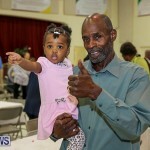 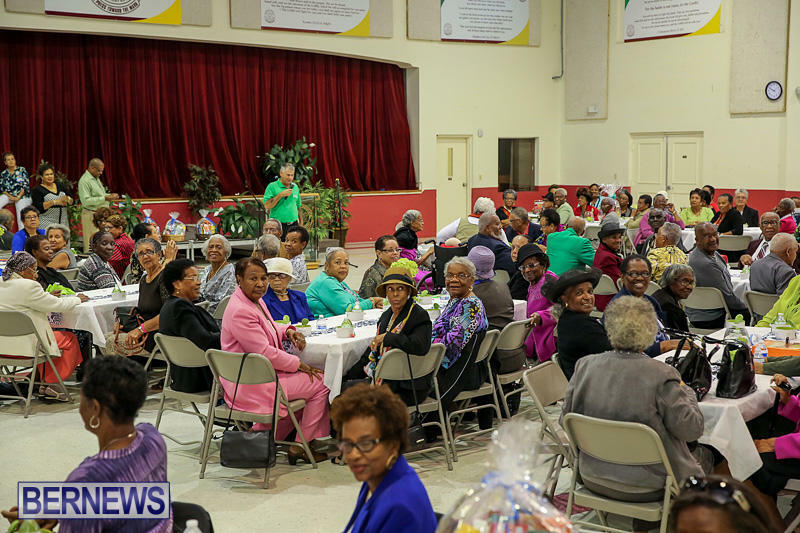 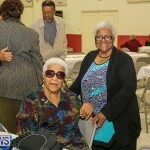 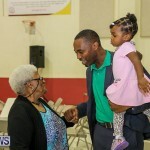 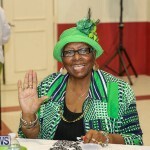 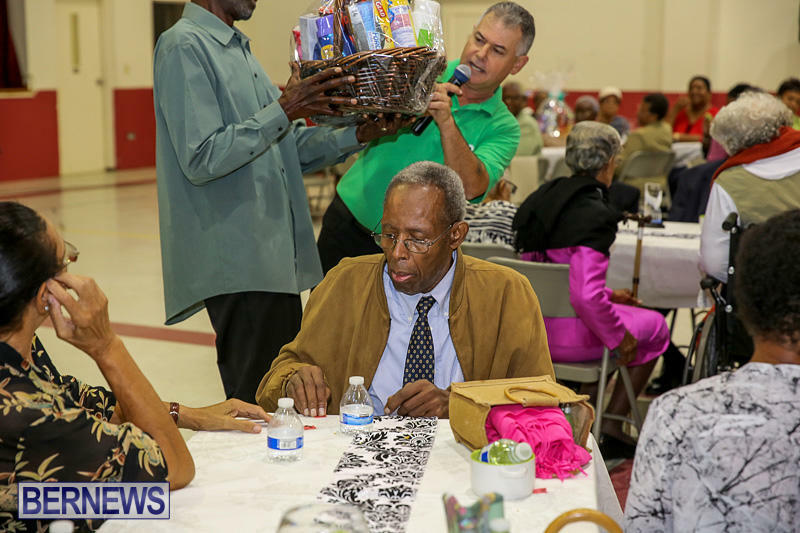 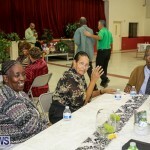 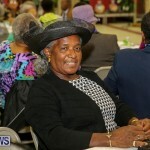 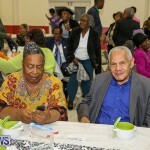 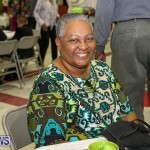 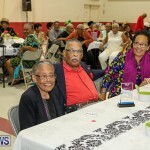 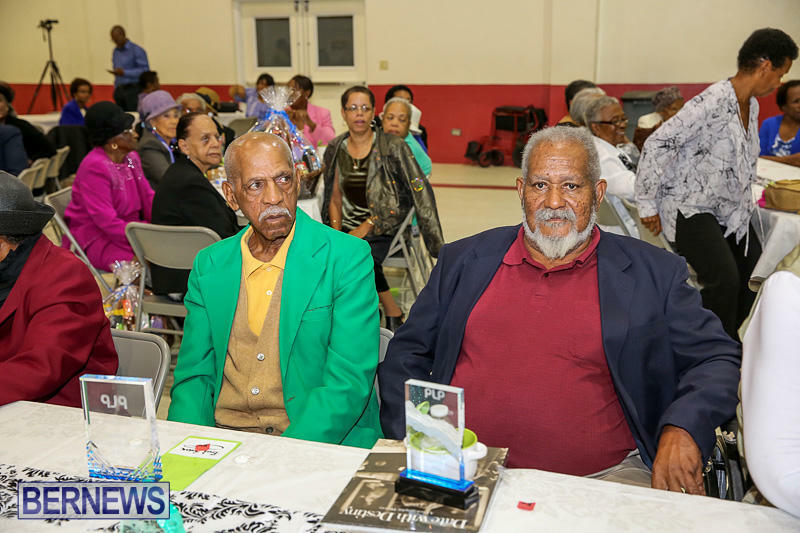 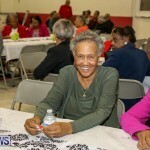 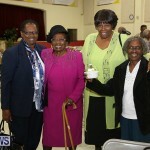 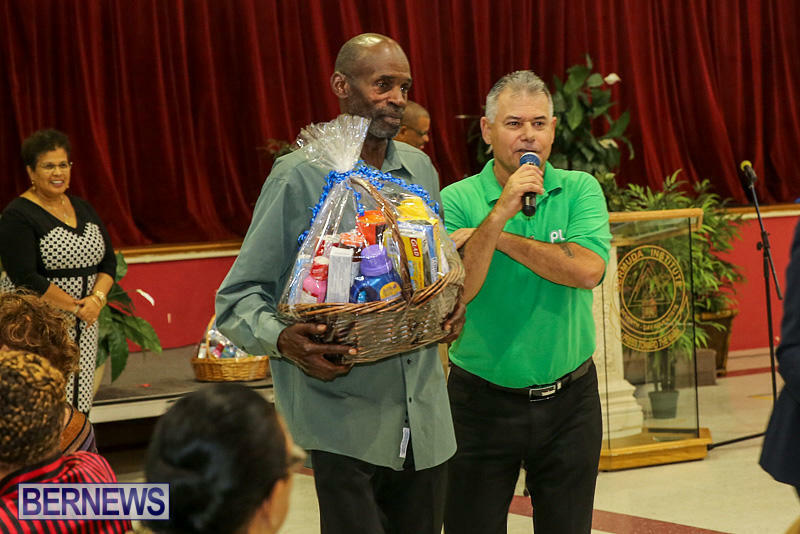 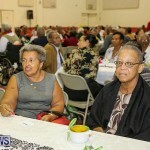 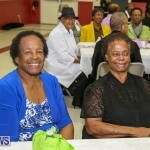 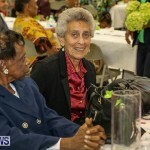 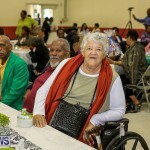 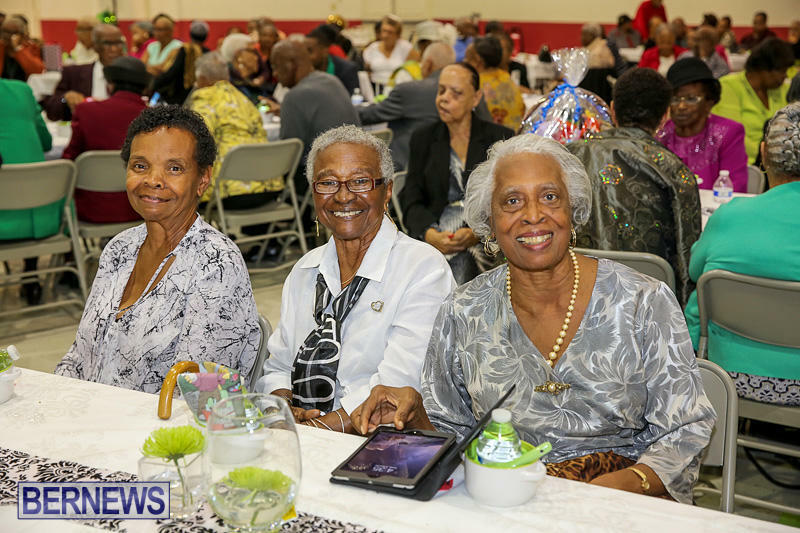 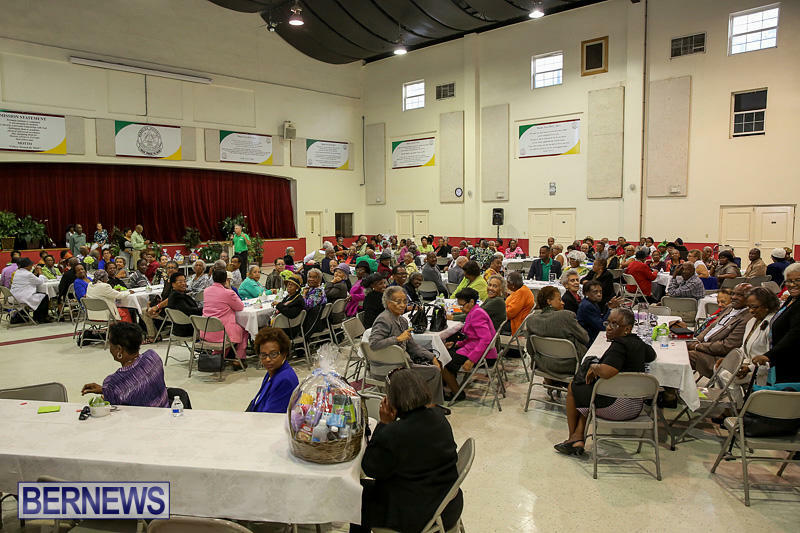 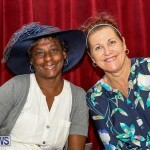 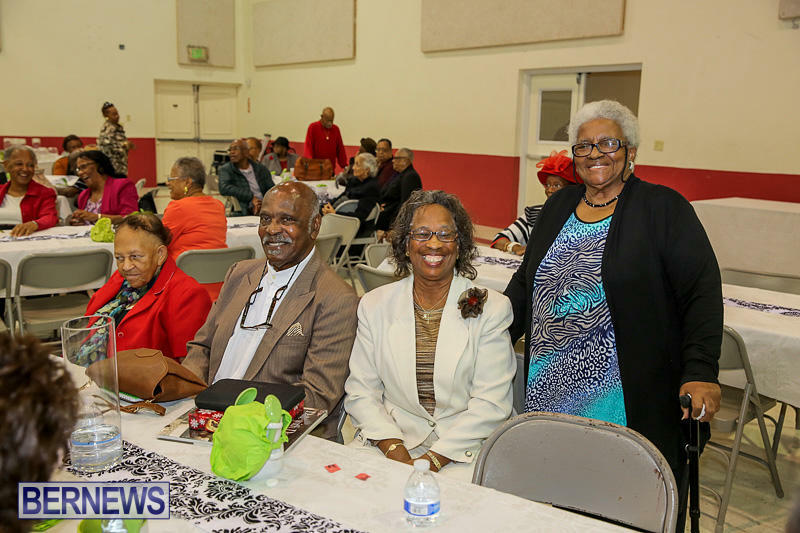 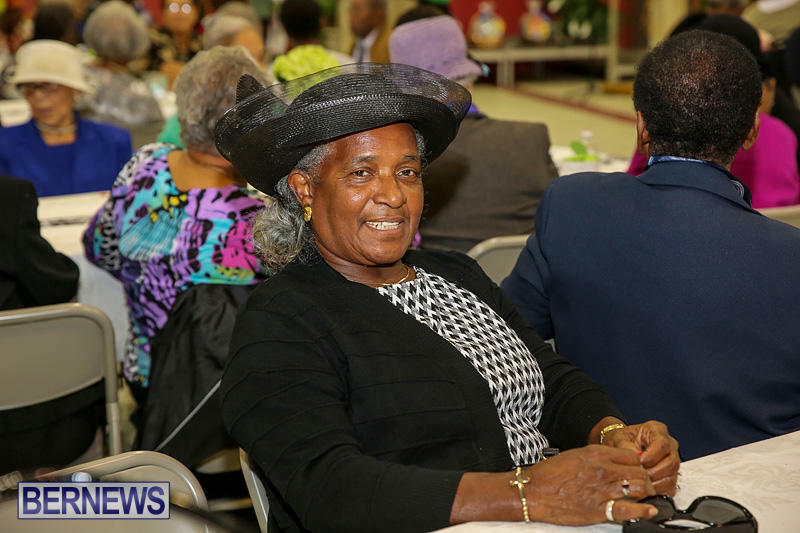 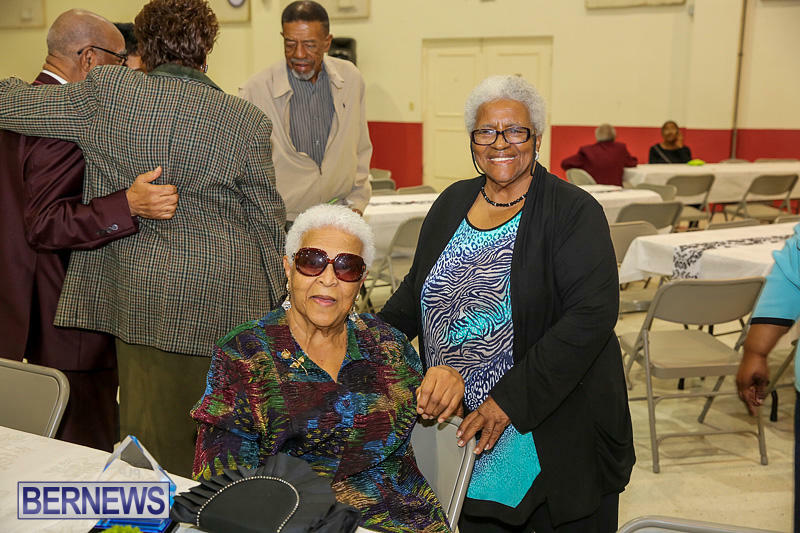 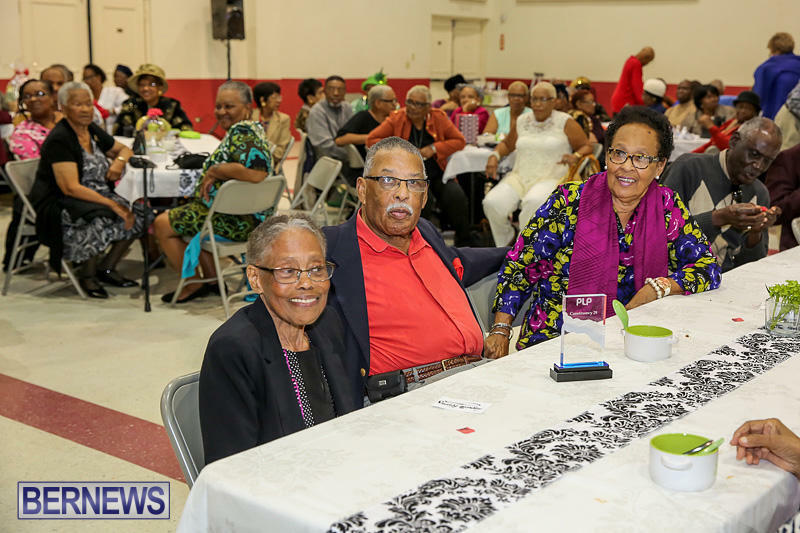 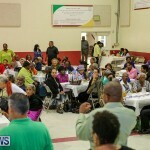 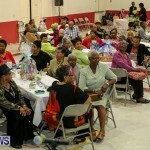 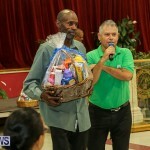 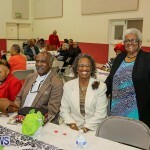 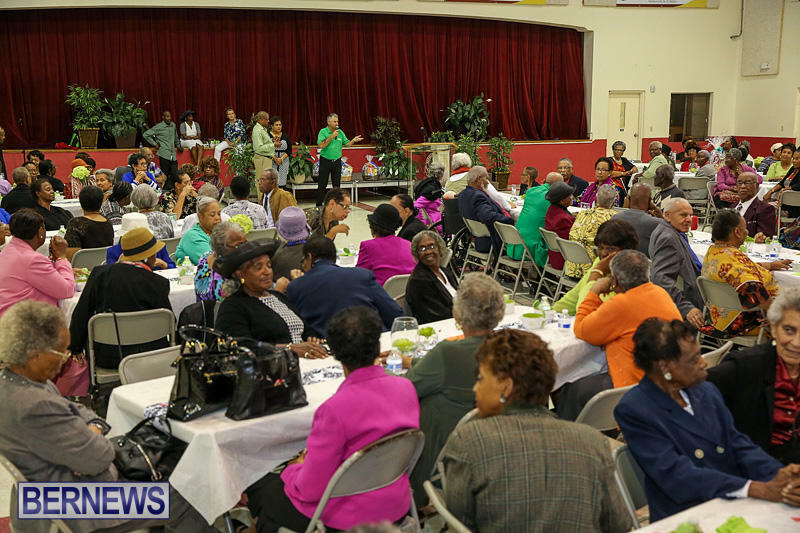 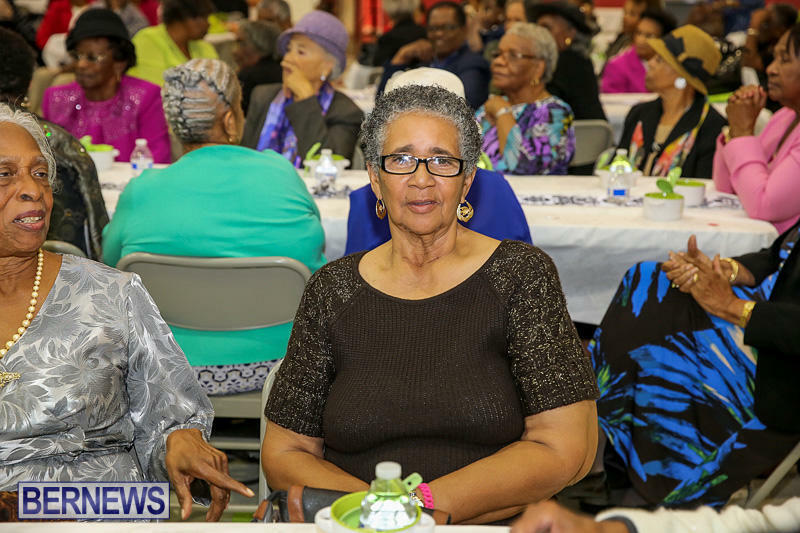 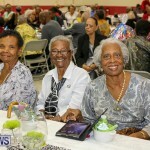 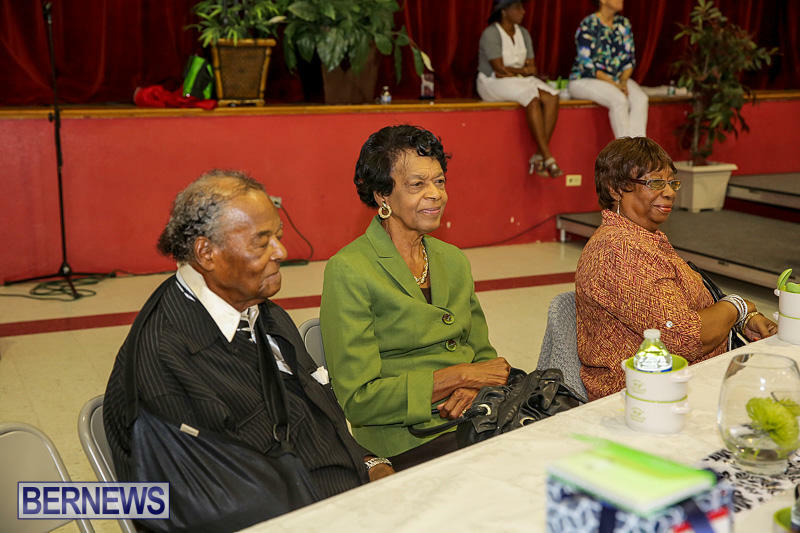 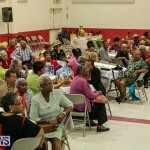 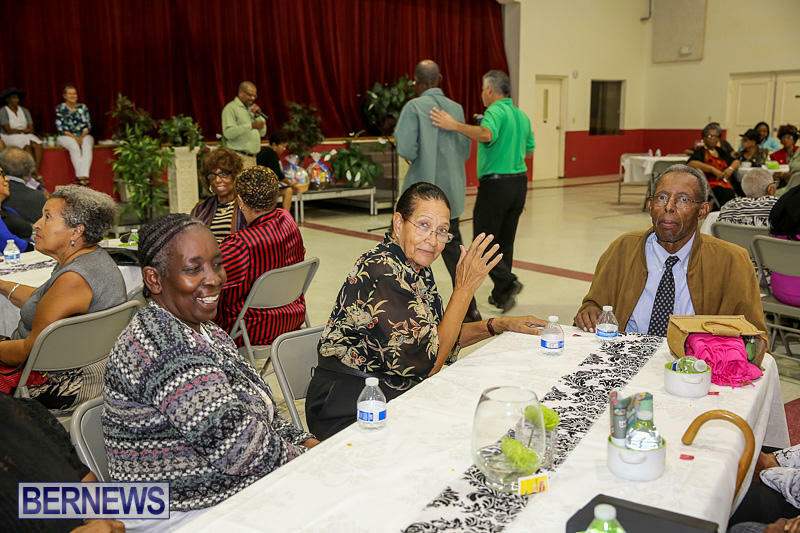 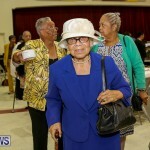 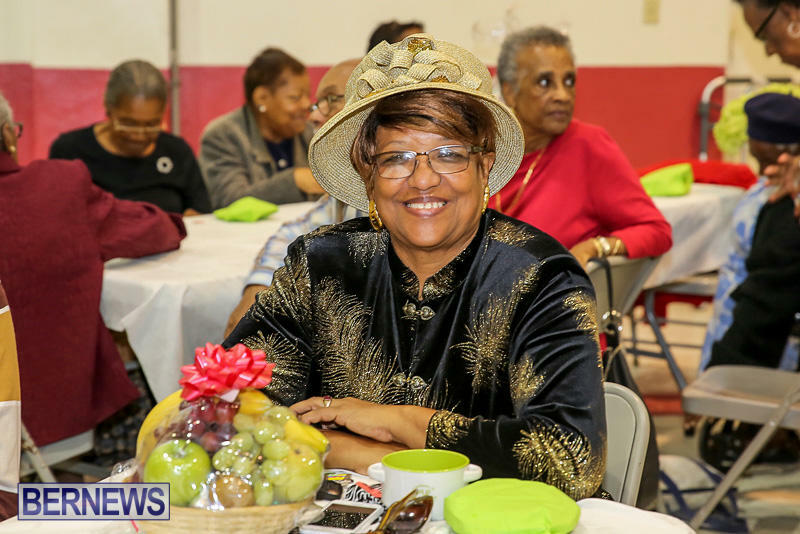 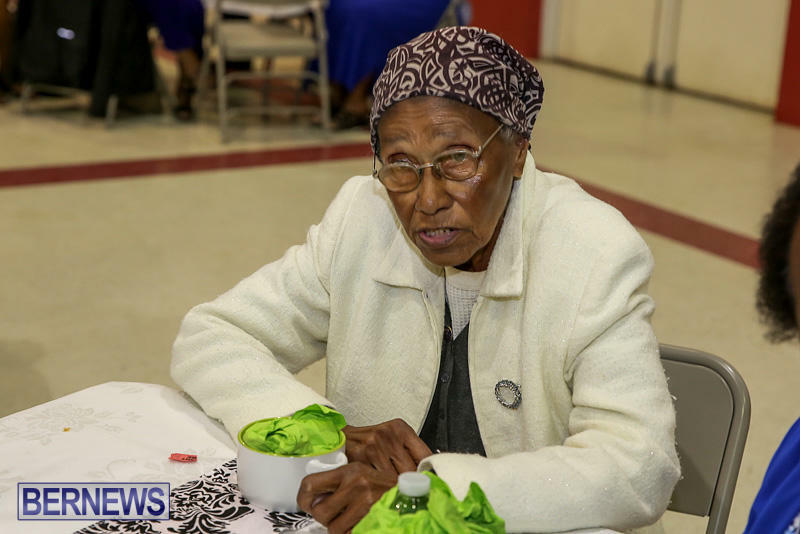 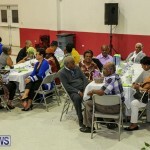 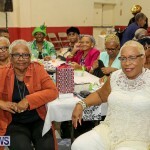 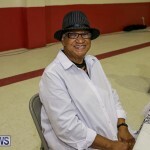 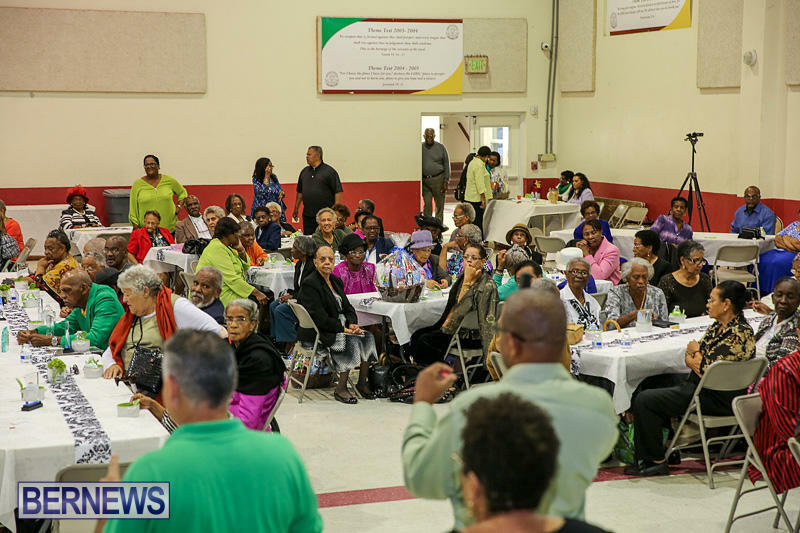 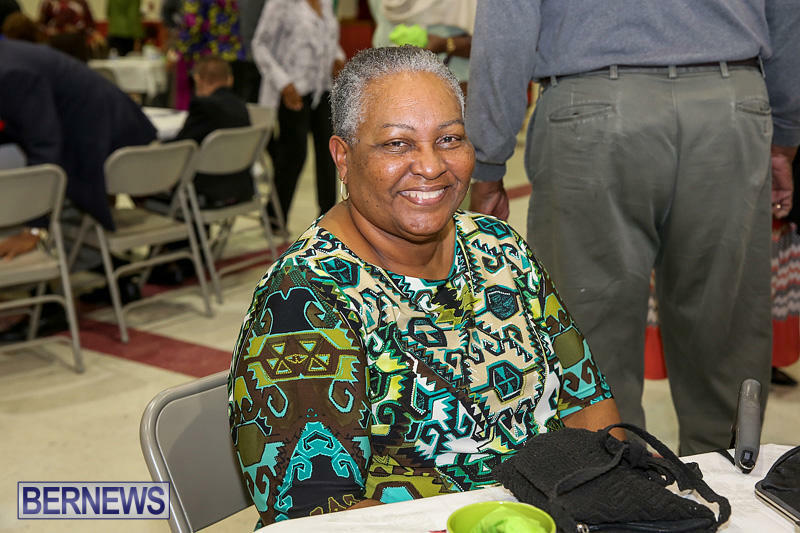 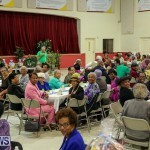 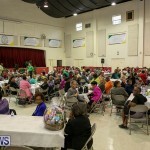 Speaking at the event, Mr DeSilva said, “We had our 10th anniversary Seniors Tea Party. 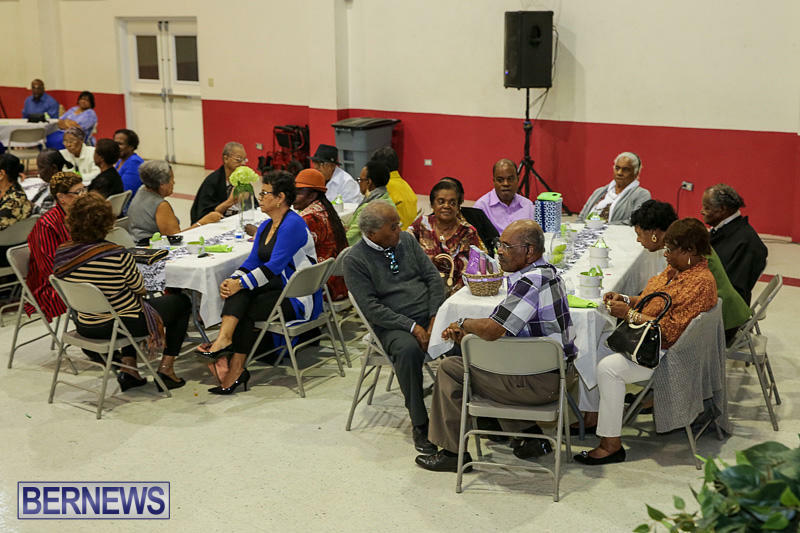 We started it way back, and it’s an event that started out inviting seniors in Constituency 29 and 30, but it has now expanded to island wide, as we started inviting anyone from any Constituency. 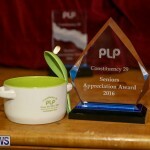 “I’m honoured and really happy that it’s turned out the way it is, and I wouldn’t be able to do this without the energetic executive team and branch that we have. 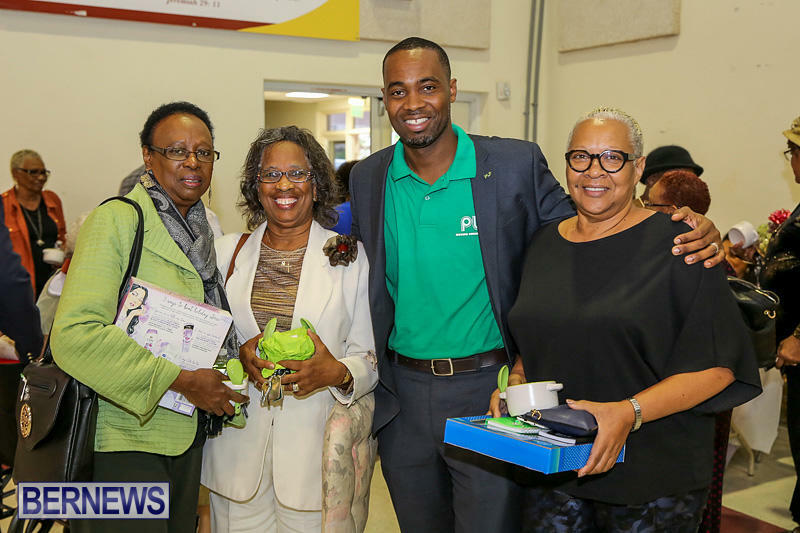 “We have some people involved with our branch that think nothing of giving of their time, energy and the resources to help with both this event and our back to school event. 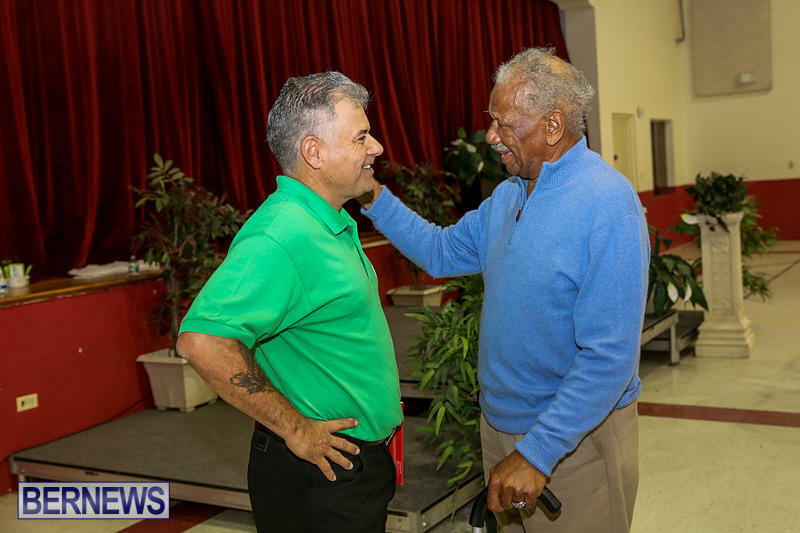 “It was another successful year, and I’m looking forward to next year,” Mr DeSilva added. 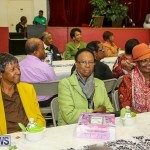 What a lovely event…shame it has to be politicized. 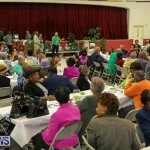 When it politicized you know they are after votes. 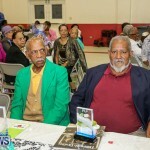 Makes you wonder if they would do it if they weren’t in a political party. 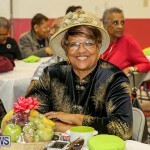 Hope everyone had a wonderful time. 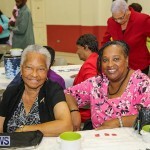 Love seeing events for our Seniors! 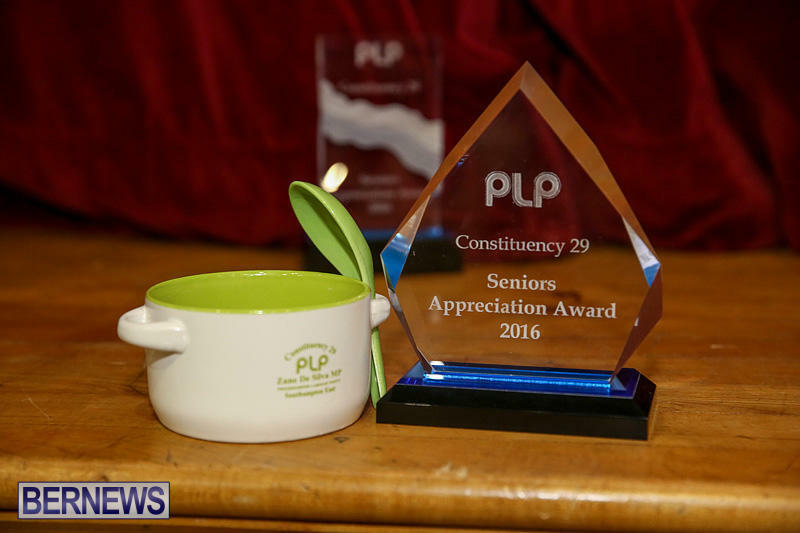 Well done organisers….